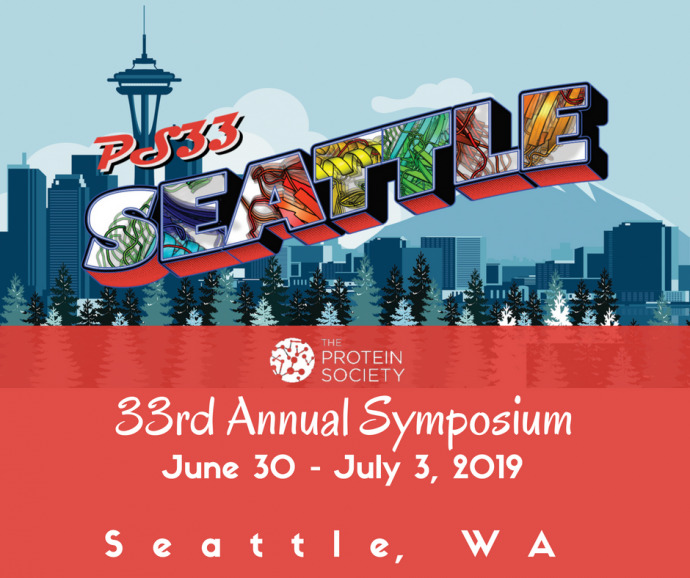 Save the date for the 33rd Annual Symposium of The Protein Society, taking place June 30 - July 3, 2019. 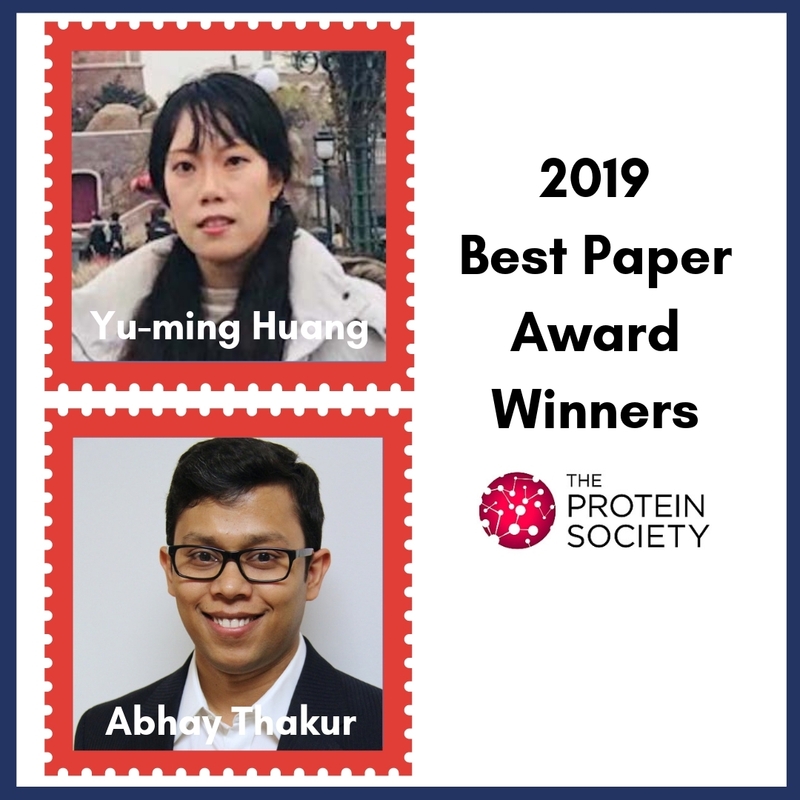 The Protein Society is heading west to Seattle, Washington! The Annual Symposium features a multitude of opportunities for networking, open submission talks, and unique workshops for students and educators alike. Keep an eye out for our Early-Bird Membership Rates, active January 1, to save on Symposium registration and abstracts fees. We encourage you to plan your trip to Seattle to take advantage of the Independence Day Holiday in 2019. Check out these local activities you can participate in during the 4th of July in Seattle!